Hillarys awards £18m media account to MediaCom – Is that why Hillarys are so expensive ? Hillarys, the blinds and shutter specialist, has awarded its £18 million media planning and buying account to MediaCom. MediaCom’s Manchester office is understood to have beat PHD North to pick up the business after a competitive pitch. The incumbent, Carat Manchester, resigned the business in April and was not involved. The appointment marks a return to MediaCom for the Hillarys brand, as it worked with the WPP agency from 2006 before hiring Carat Manchester in 2011. The business includes digital media including pay per click, search engine optimisation, affiliates and programmatic display as well as all offline planning and buying responsibilities. The account will be led by MediaCom UK’s recently expanded digital performance division i-Lab, which will handle the digital activity. Paul Cooper, the joint managing director at MediaCom i-Lab UK, said: “This is a fantastic appointment for us to have secured here at MediaCom, giving us the opportunity to put into play the full power and potential of i-Lab’s ability to provide a digital specialist brand within the wrapper of connected comms planning. https://blindscongleton.co.uk/wp-content/uploads/2016/09/devablindslogo-2-2.png 0 0 Paul Pollard-Fraser https://blindscongleton.co.uk/wp-content/uploads/2016/09/devablindslogo-2-2.png Paul Pollard-Fraser2014-08-18 21:12:062014-08-18 21:12:06Hillarys awards £18m media account to MediaCom - Is that why Hillarys are so expensive ? 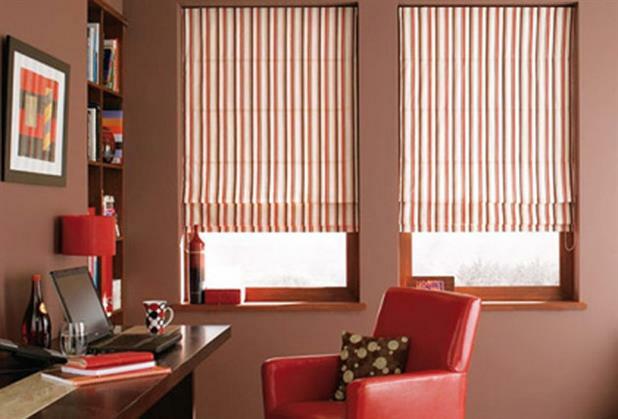 Bloc Blinds custom designs make for good times Motorise your blind from only £75.